About V-Connect Systems & Services Pvt. Ltd. 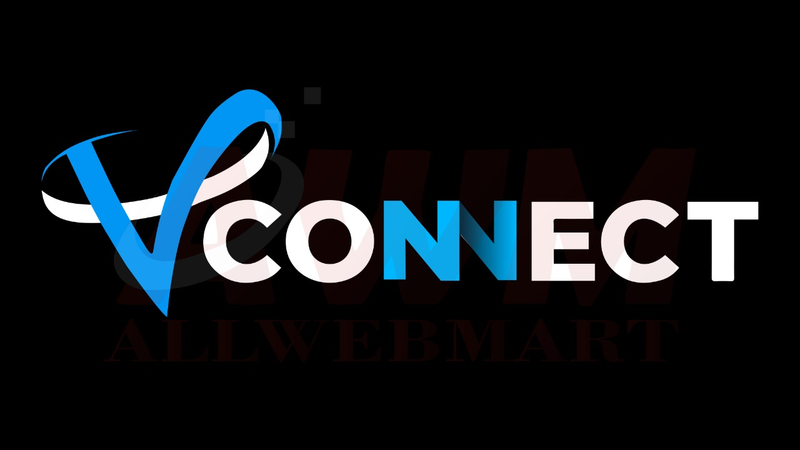 Founded in 2016, V-Connect Systems & Services Pvt. Ltd. has been a premier provider of Infrastructure as a Service (IaaS) in India. Based on learnings gained over years of operations, we have recently introduced our SSD Cloud Hosting at Unbeatable prices. Our managed services offerings built around our “We Do It For You” philosophy are tailored to your specific needs. Our goal is to remove all infrastructure related pain points, so that you can concentrate on scaling your business in stead of worrying about infrastructure related issues. Security : A complete secure it infrastructure is the main focus of our professionals. Suggesting suitable security programs and stable security solutions help your business to run without any hurdle. Delightful Support : We work to go above and beyond our clients’ expectations to deliver an extraordinary managed solution experience. Providing the best suited solution with less time span is our theme of work.